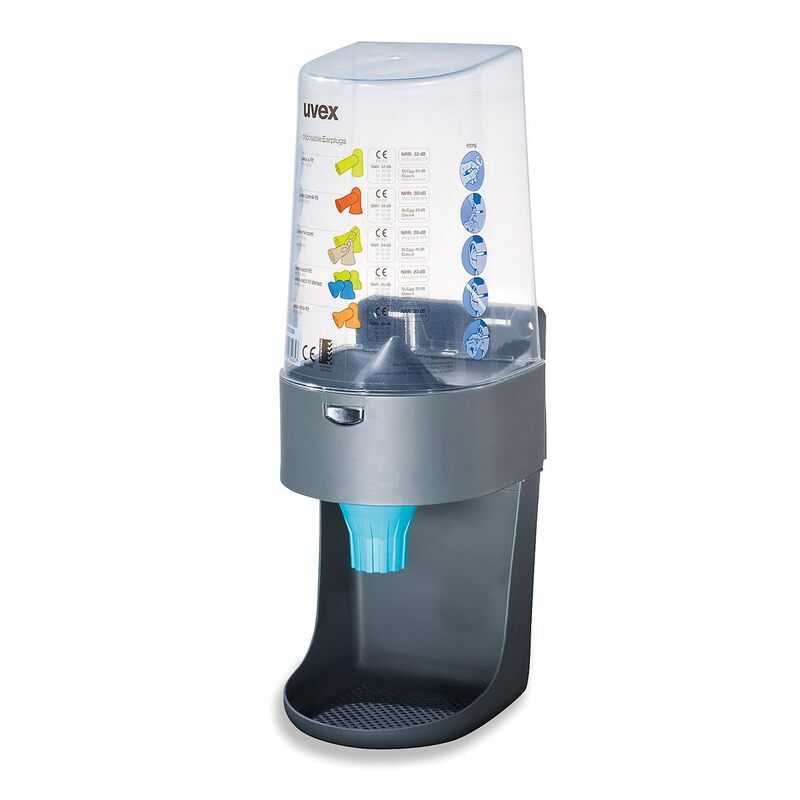 Home Hearing protection uvex dispenser "one 2 click"
uvex dispenser "one 2 click"
uvex hearing protection accessories: dispenser "one 2 click"
Easy-to-use, robust wall-mounted dispenser. Easy installation and a controlled release mechanism which ensures the correct number of plugs are dispensed. The audible "one 2 click" system prevents over supply.